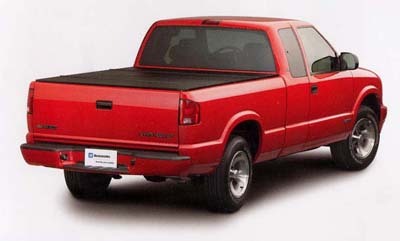 This rust- and corrosion-proof yet lightweight tonneau cover will stand up to rugged use while sheltering your load. You can fold it back to grab your tools, sporting equipment or backpack from the bed. It can be locked for added security.